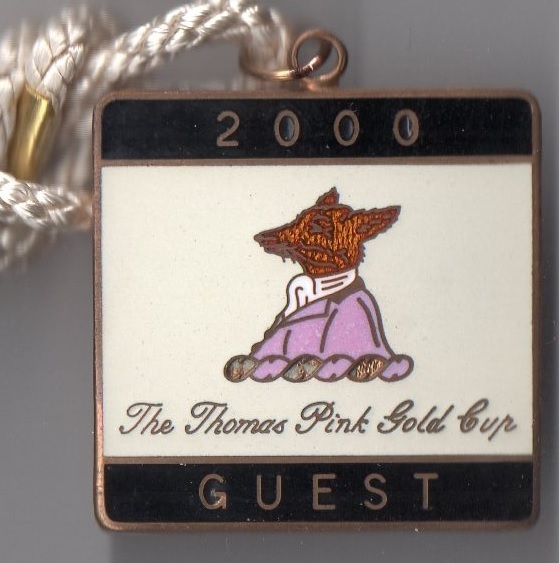 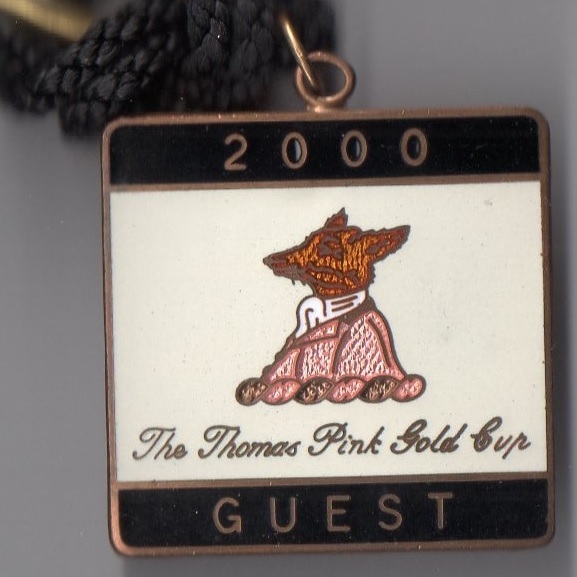 The Thomas Pink Gold Cup over 2 miles 4 ½ furlongs was run at Cheltenham for the first time in 2000.  It is a Grade 3 National Hunt Chase which was launched in 1960 when sponsored by Mackeson. 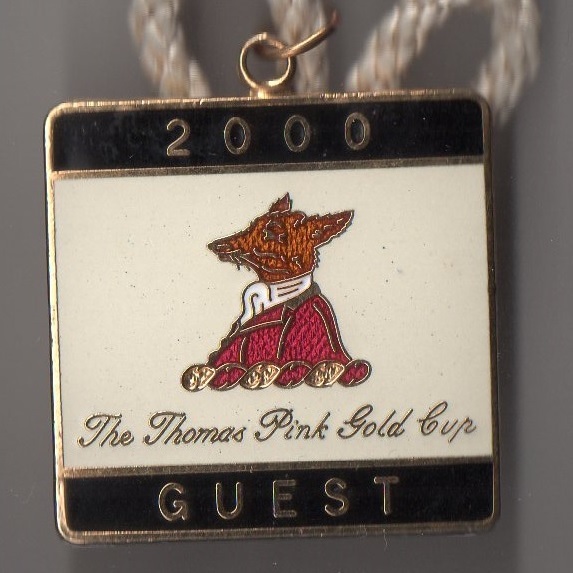 That inaugural Mackeson Gold Cup was won by Fortria ridden by Pat Taaffe and trained by Tom Dreaper. 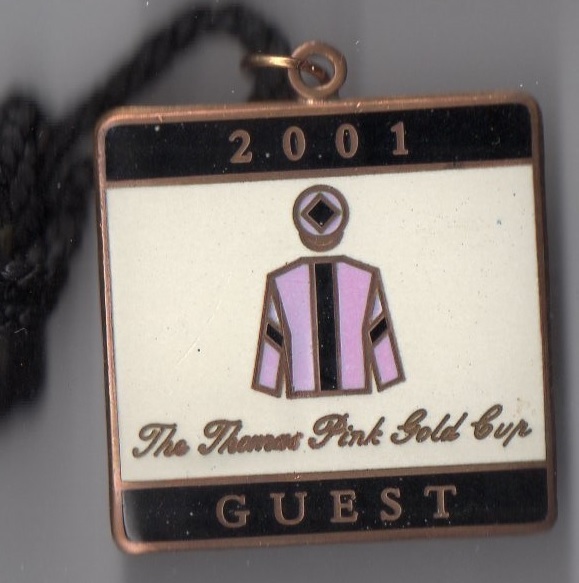 After the 1995 race Mackeson ended their sponsorship and the mantle was taken up by Murphy’s. 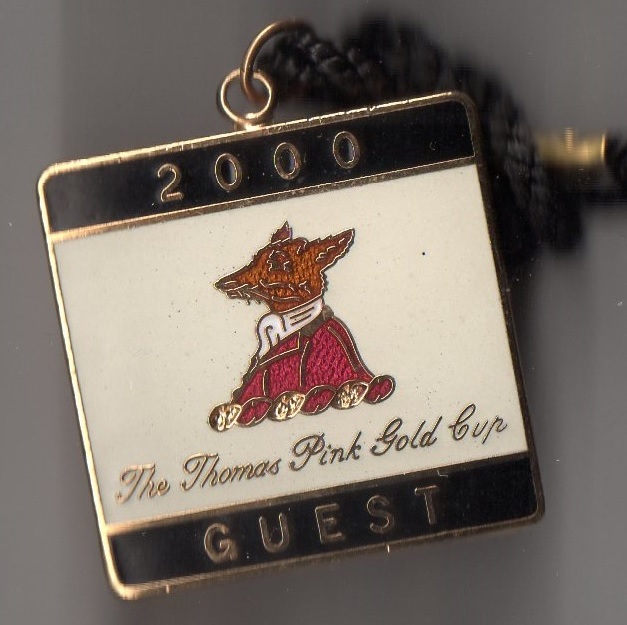 The Thomas Pink Gold Cup was contested on 3 occasions, after which Paddy Power took over the sponsorship.